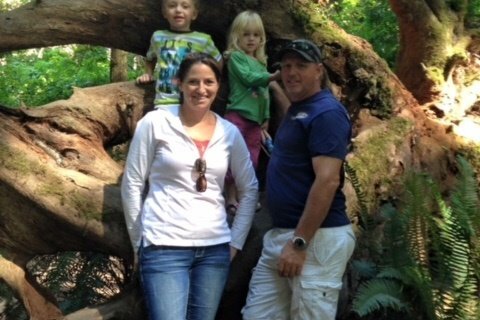 David Spliethof – First Responders Resiliency, Inc.
Dave, Eva and their two children lost everything in the Carr Fire. He was actually flying this fire, not knowing if his home was still standing. We are raising money to help this family establish living expenses until they can replace their home. Dave is a lead plane pilot from Region 5, and gives tirelessly to help others nationwide. Let’s come together for Dave and his family, and show the true spirit of the fire family.